Kenya Budget Safaris / Kenya Adventure Camping Safaris /Kenya Wildlife Safaris / Kenya Budget Travel/ Kenya Budget Tours / Kenya Safaris. YHA-Kenya Travel is an experienced Adventure safari company and we can guarantee that our Kenya budget adventures safaris, camping safaris, mountain climbing adventures, Kenya Safaris, Kenya budget safaris, Kenya wildlife safaris, city tours and short stay holidays, Kenya Adventure budget safari packages that we provide are the best in the line of Kenya budget Adventure safari packages available on this website and you can trust that you will experience the best of Kenya's Adventure safari holidays. Whilst in the Masai Mara, you cannot afford to miss out the experience of a Hot Air Balloon ride in the vast sky! Enjoy a fantastic early morning hot air balloon safari ride where you can enjoy the spectacular views of the sunrise in Masai Mara as well as the aerial view of wildlife scattered across the rolling plains of the Masai Mara game reserve. 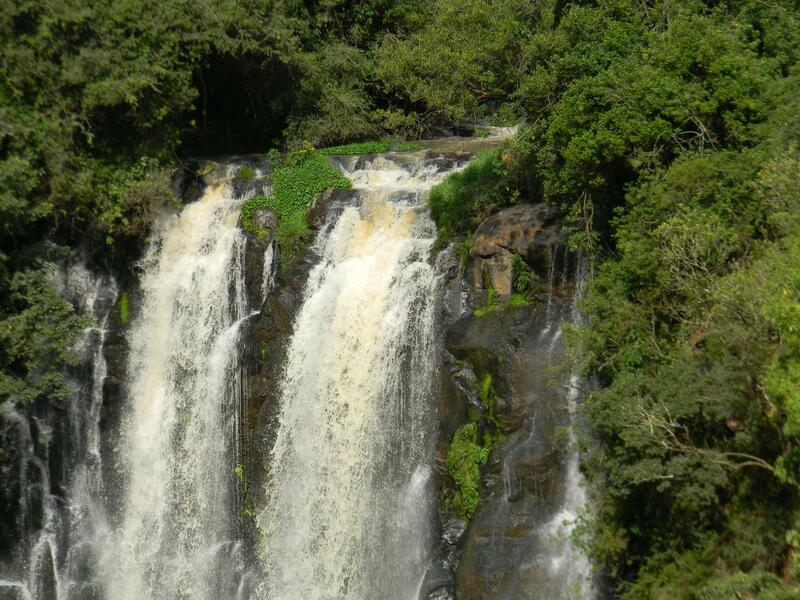 This budget adventure Kenya safaris service is provided at an extra cost. 6 Days Kenya Budget Masai Mara / Nakuru / Samburu Adventure Camping Safari. DAY 1 Nairobi City Drive To Destination Masai Mara Game Reserve. 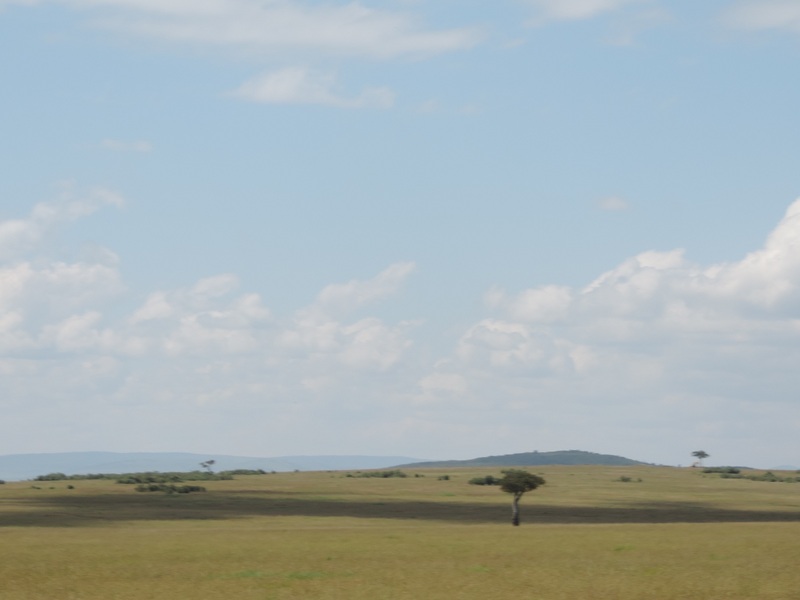 Leave Nairobi for Maasai Mara Game Reserve. Picnic lunch en route. On arrival proceed to the campsite/lodge. After a short rest and if time permits, proceed for a game drive in search of Black maned Lions, Elephants, Leopards, Cheetah, Buffalos and other plain’s game. Return to the camp/lodge for dinner and overnight. DAY 2 Morning To Evening Explore Masai Mara National Game Reserve. After breakfast proceed for an early morning game drive. Return to camp/lodge for lunch. After lunch, a further game drive. Dinner and overnight at the camp/lodge. Optional Adventure Activity Whilst in Masai Mara. DAY 3 Masai Mara National Game Reserve Drive To Lake Nakuru National Park. After breakfast leave for Lake Nakuru National Park, game and picnic lunch en route, arriving in Nakuru late in the afternoon. Dinner and overnight at the camp/hotel. DAY 4 Nakuru National Park Drive To Samburu National Park. Proceed to Lake Nakuru National Park for a pre-breakfast game drive. Known for its huge concentration of flamingoes, the park is rich in other bird life and a number of wild animals. After breakfast leave for Samburu. Lunch en route arriving late afternoon. Dinner and overnight at the campsite/lodge. DAY 5 Explore Samburu National Park. After breakfast depart for an early morning game drive. Return to the camp/lodge for lunch. Another afternoon game viewing drive. Dinner and overnight at the campsite/lodge. DAY 6 Samburu National Park Drive Back To Nairobi. After breakfast leave Samburu for Nanyuki at the base of Mt. Kenya. Drop off clients who want to stay behind to climb Mt. Kenya after lunch, The adventure Kenya budget safari tour ends in Nairobi in the afternoon with sweet memories. *Transport based on our customized seven-seater safari van vehicle or 4 x 4 based on a request and budget with specially modified suspension, full-length photographic roof hatches and seats designed with seat belt and all clients are guaranteed window seats. * Full board accommodation offered in a budget camp with en suite bathrooms with the provision of hot and cold water for shower, flash toilet, changing room and lockers for valuables.